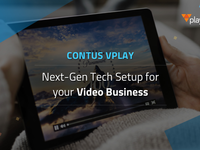 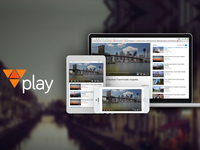 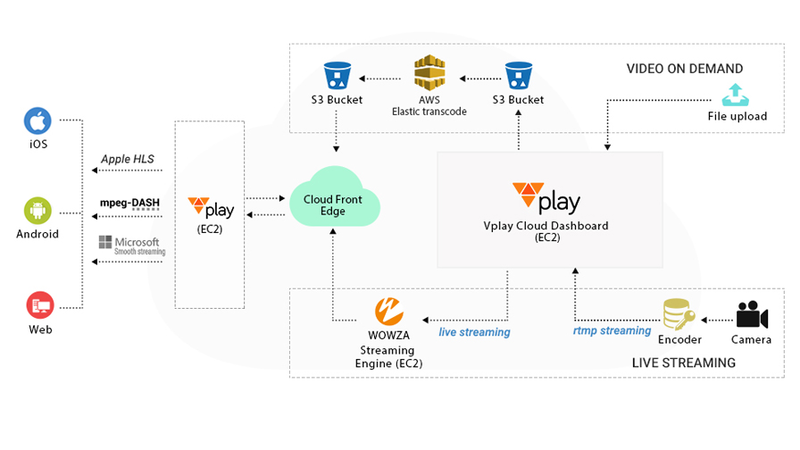 Contus Vplay is a comprehensive video on demand solution with extended capabilities for live streaming, video hosting, video monetization and analytics. 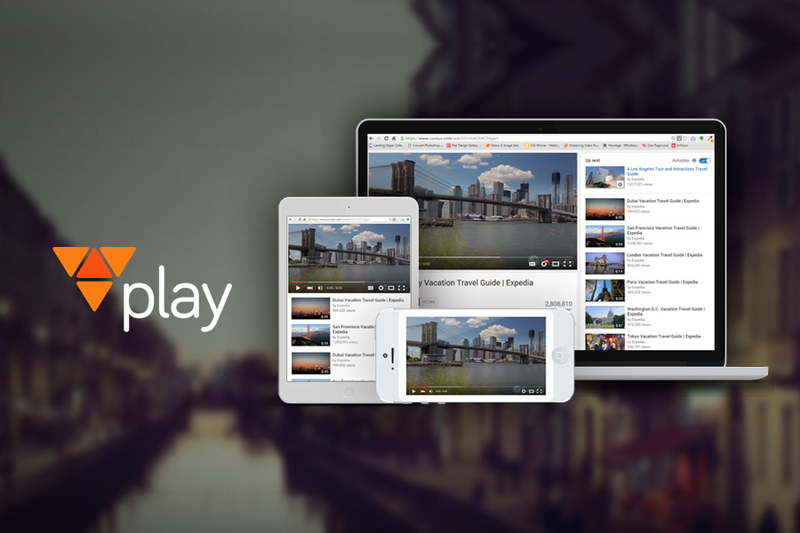 It helps video broadcasters, publishers, television channel owners and similar video creators launch their own video on demand website. 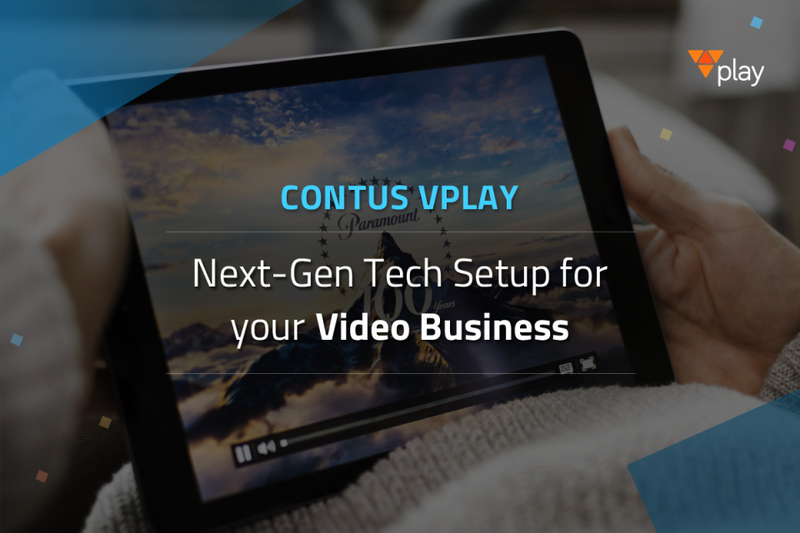 Contus Vplay comes bolted with high-end video ingestion and CDN based delivery capabilities that can stream video to any screen sizes.